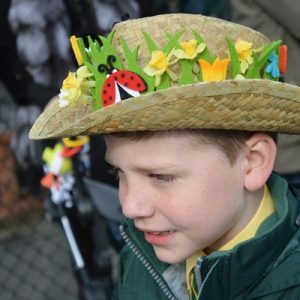 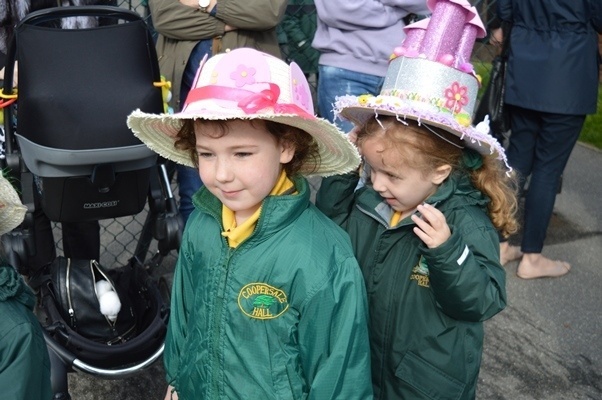 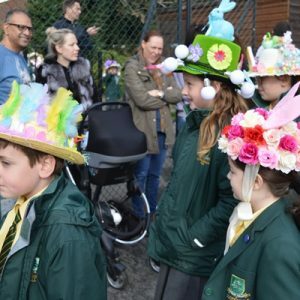 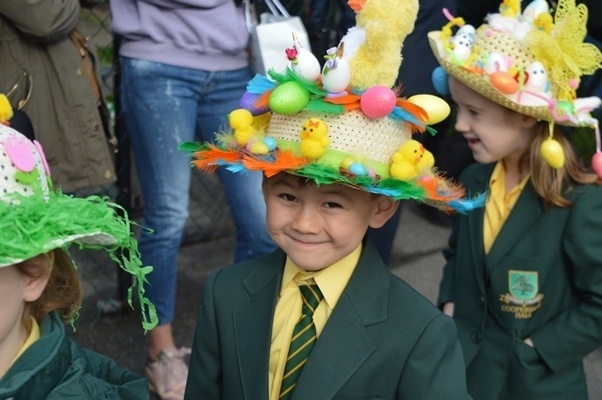 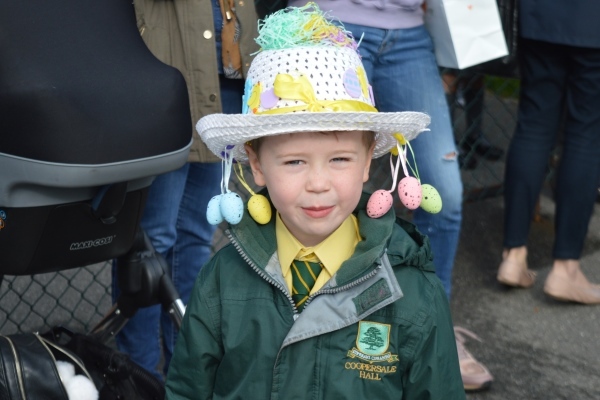 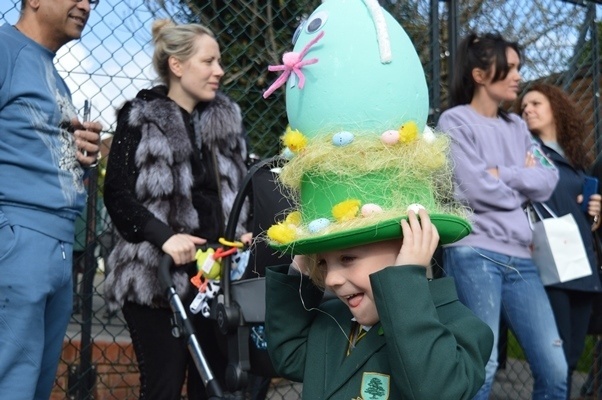 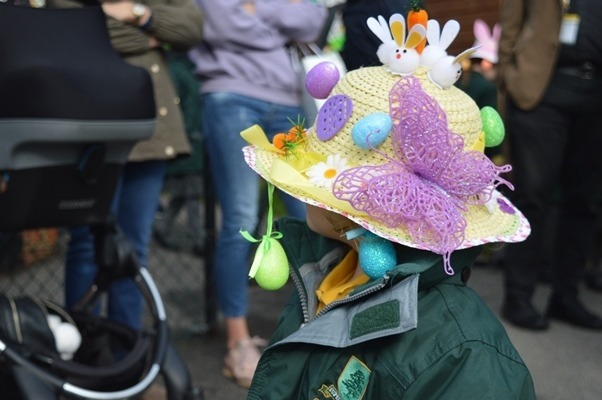 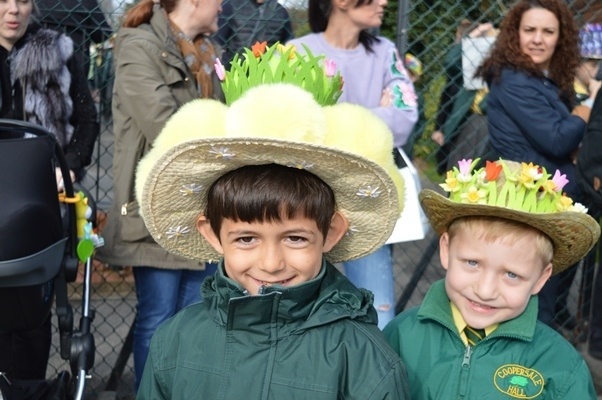 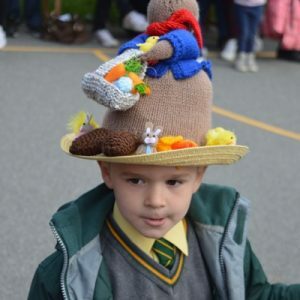 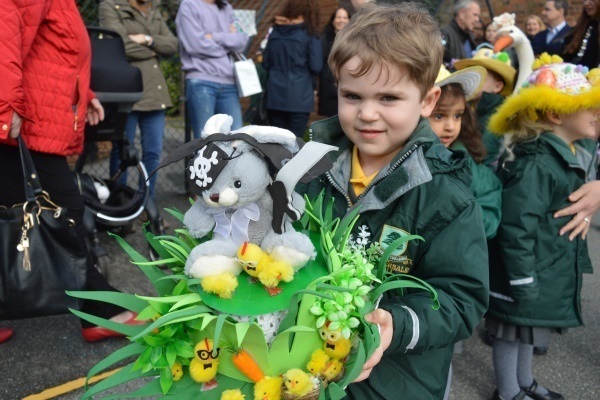 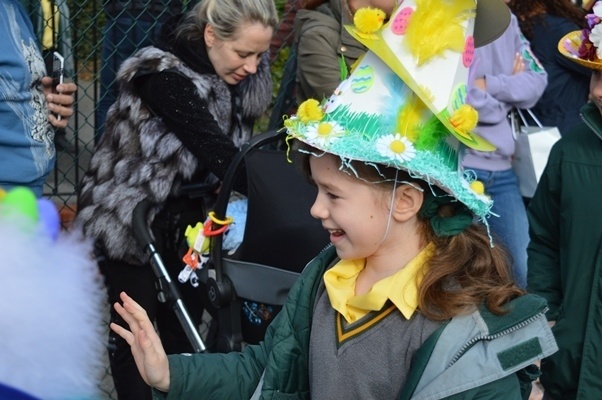 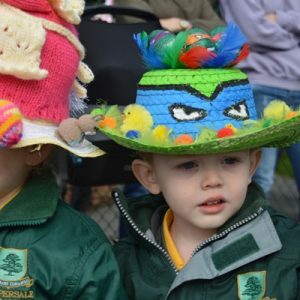 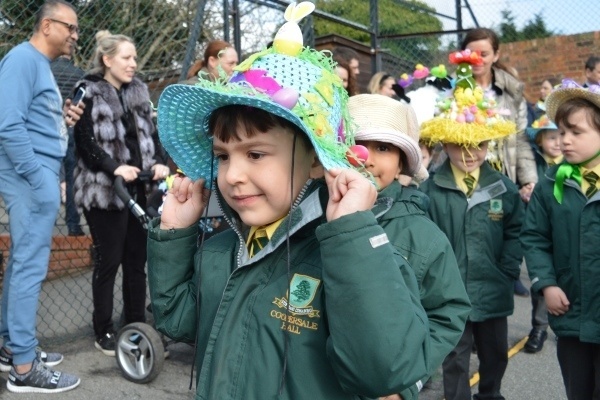 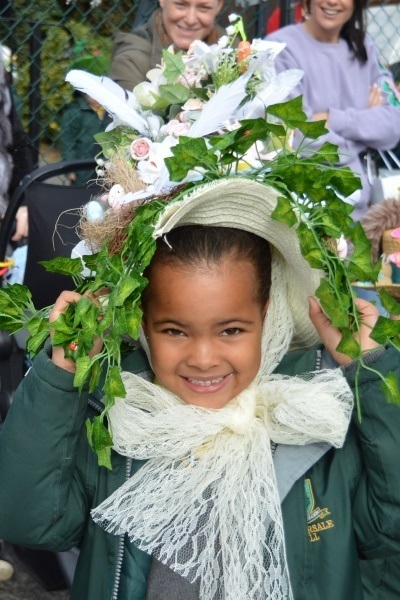 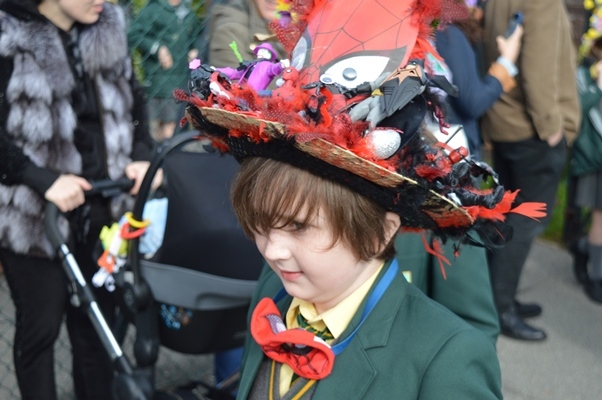 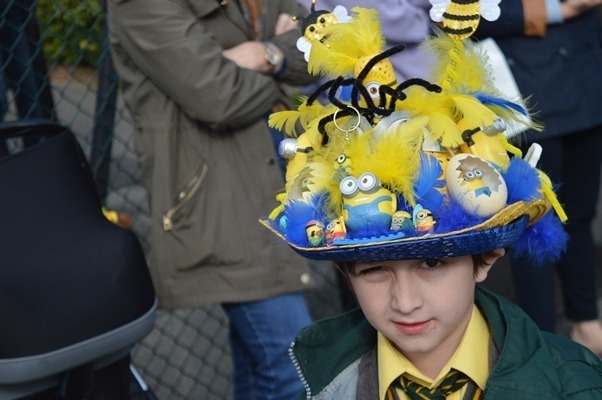 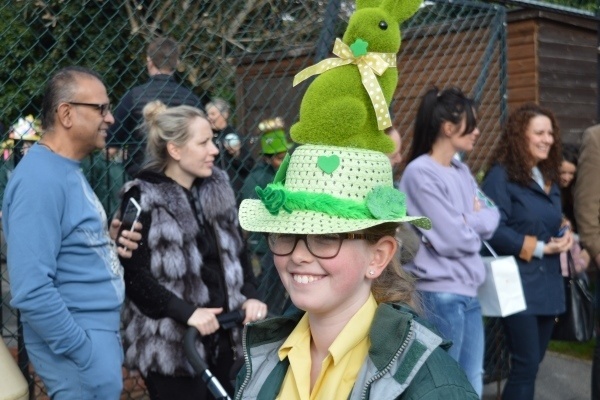 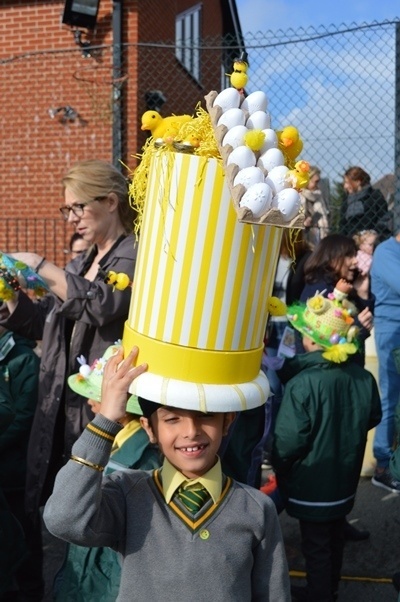 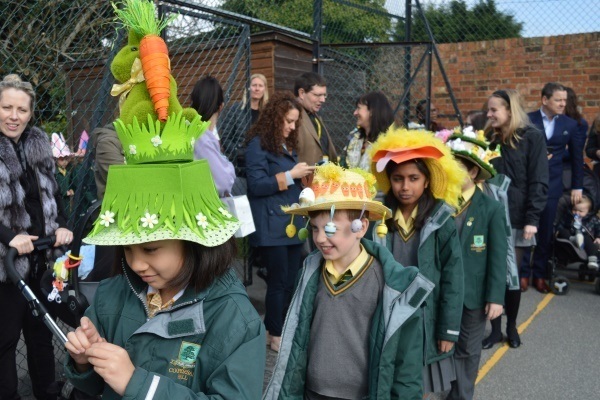 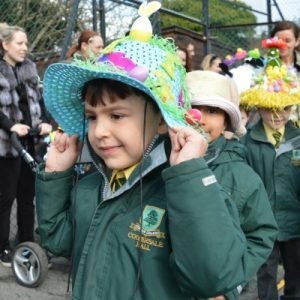 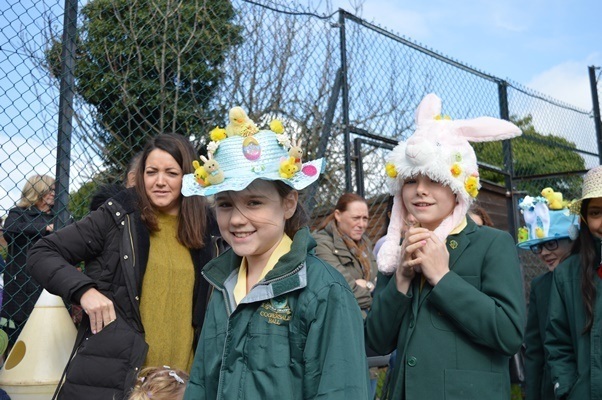 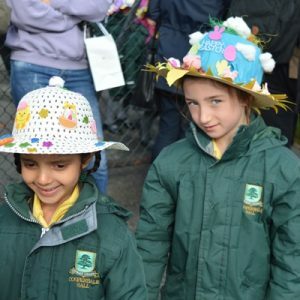 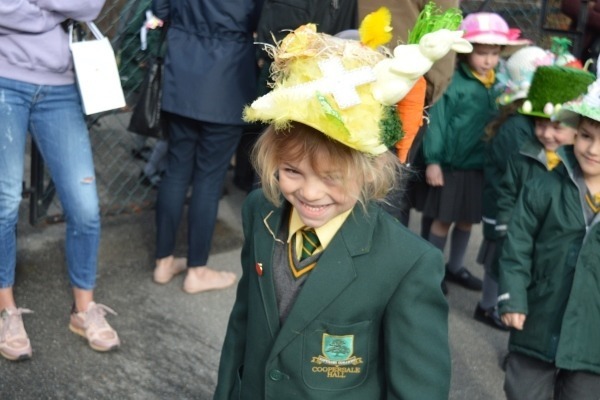 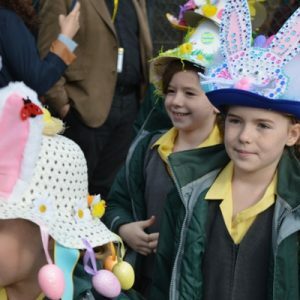 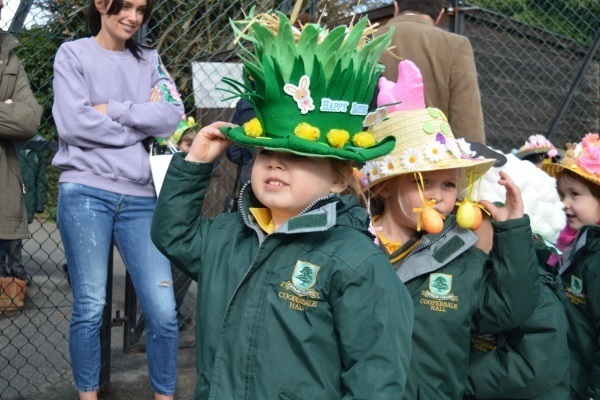 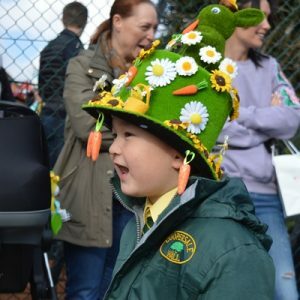 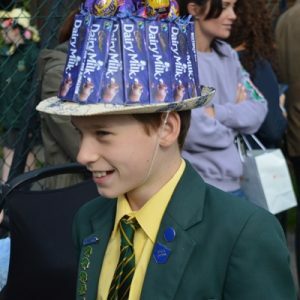 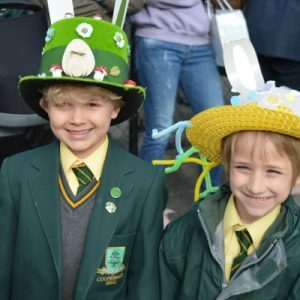 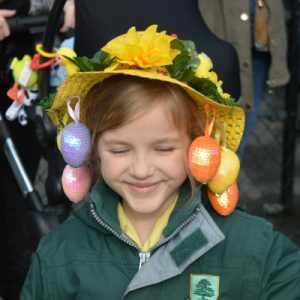 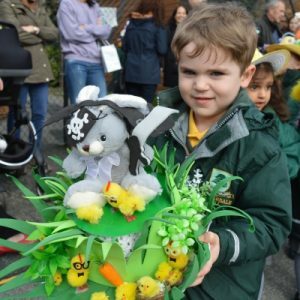 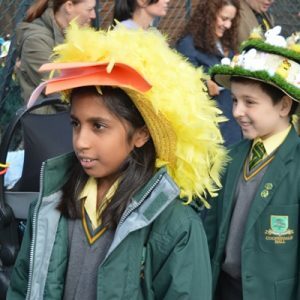 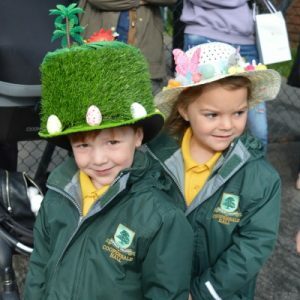 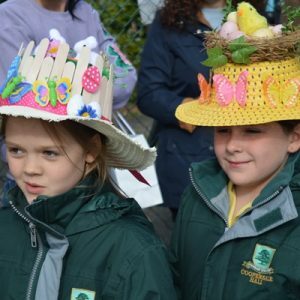 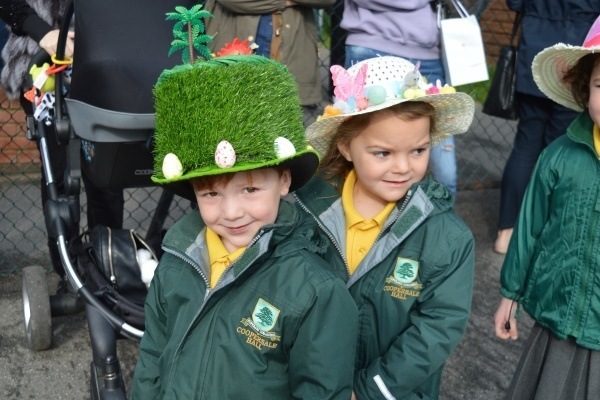 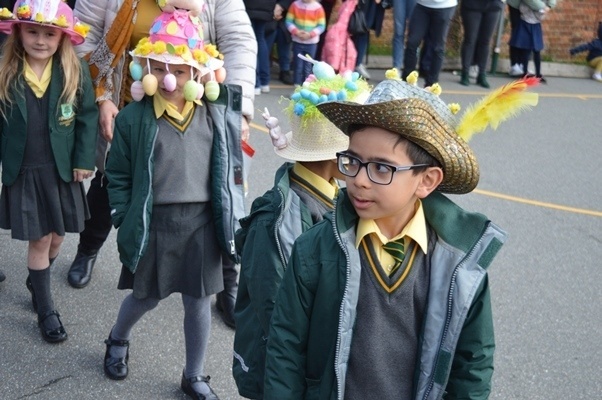 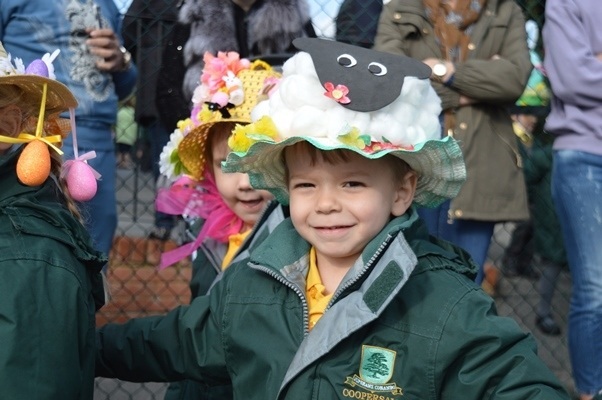 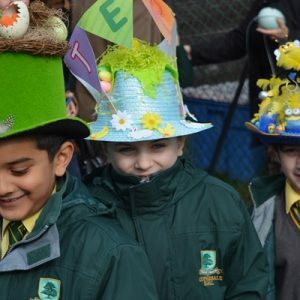 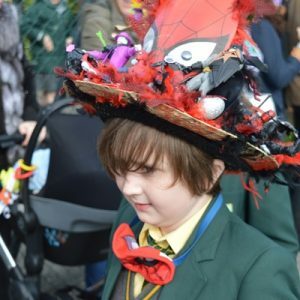 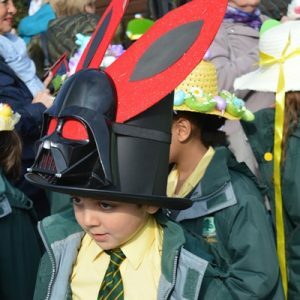 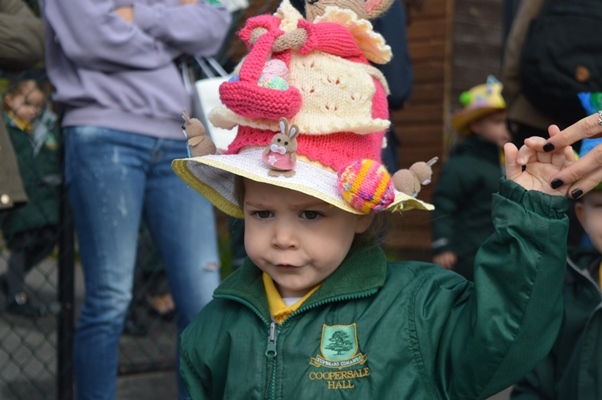 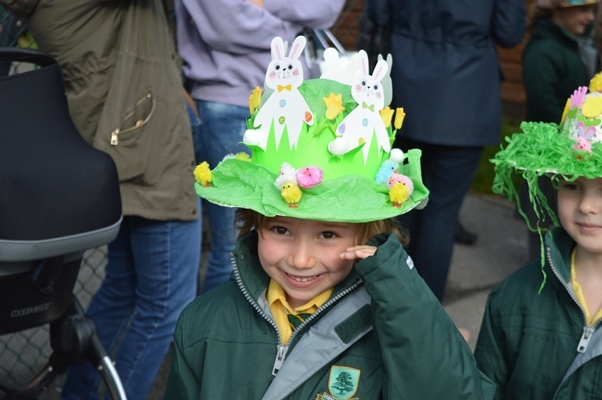 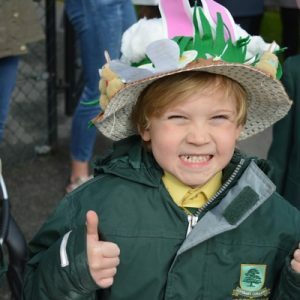 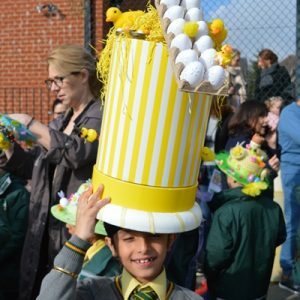 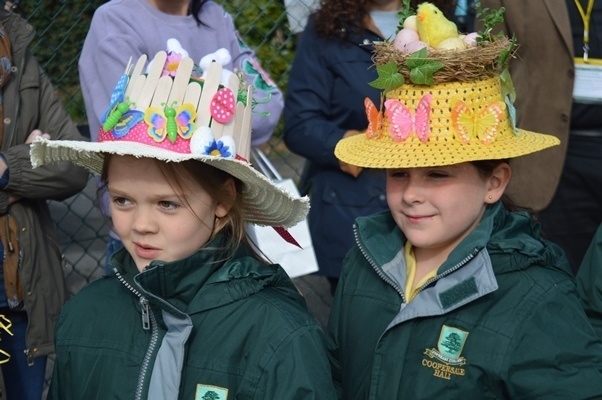 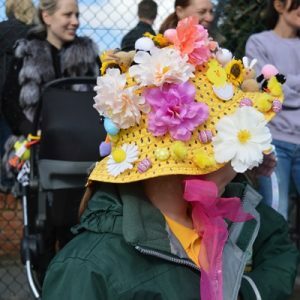 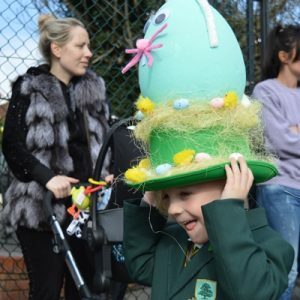 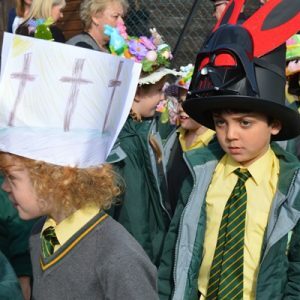 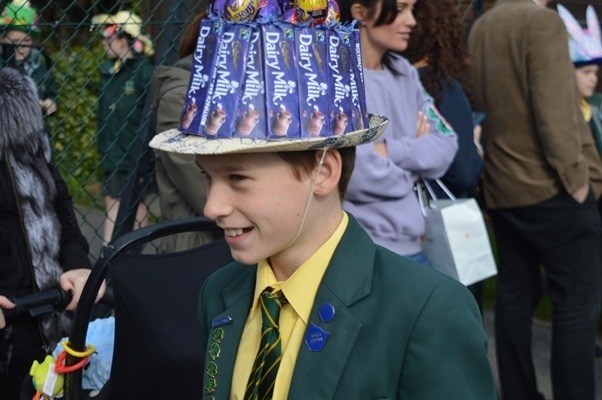 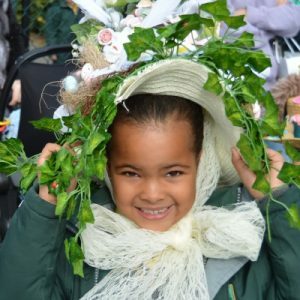 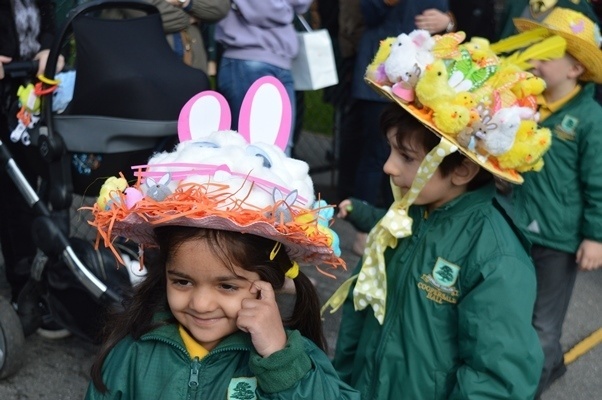 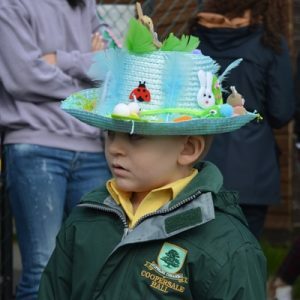 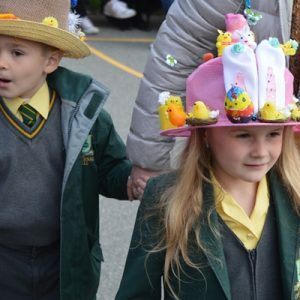 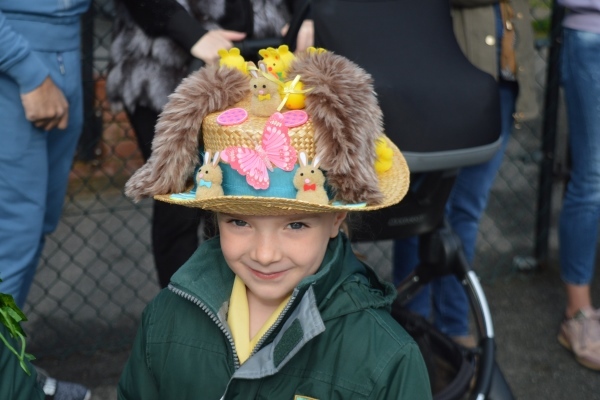 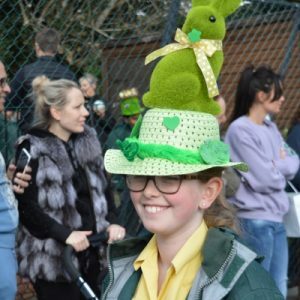 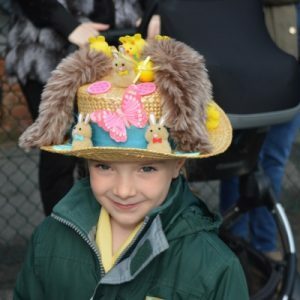 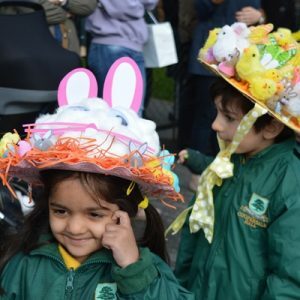 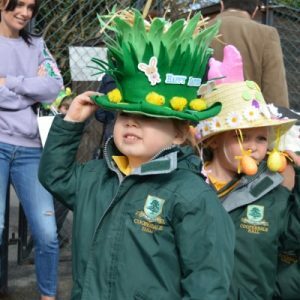 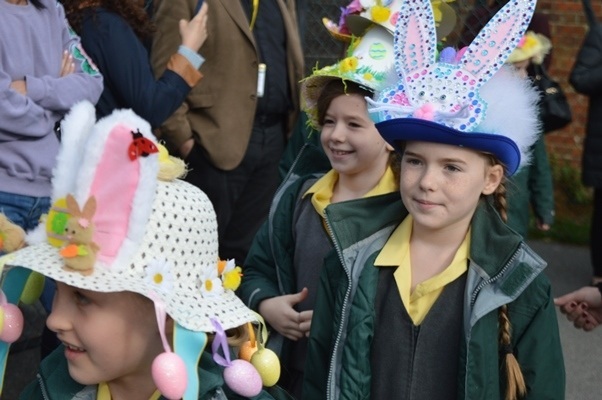 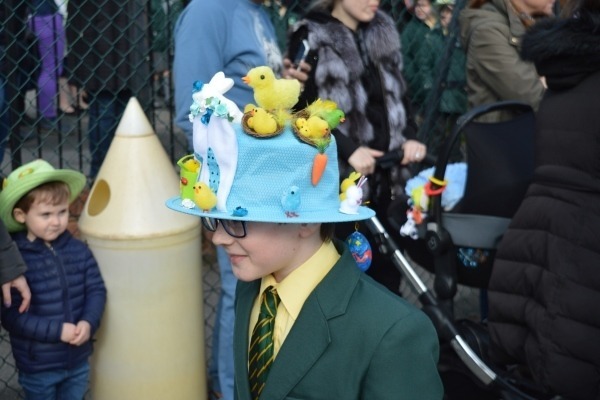 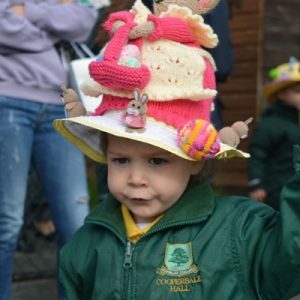 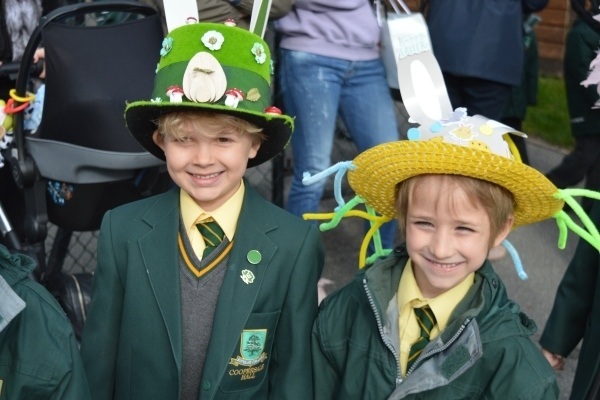 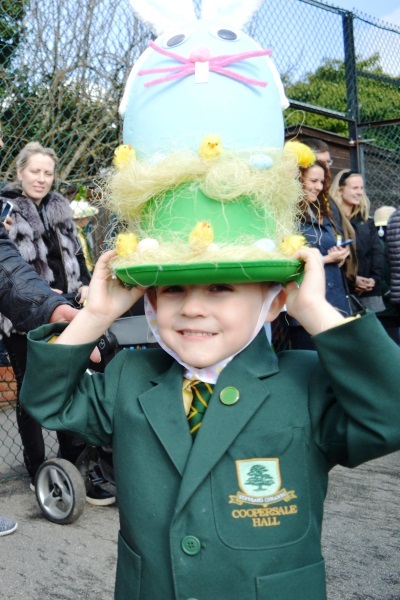 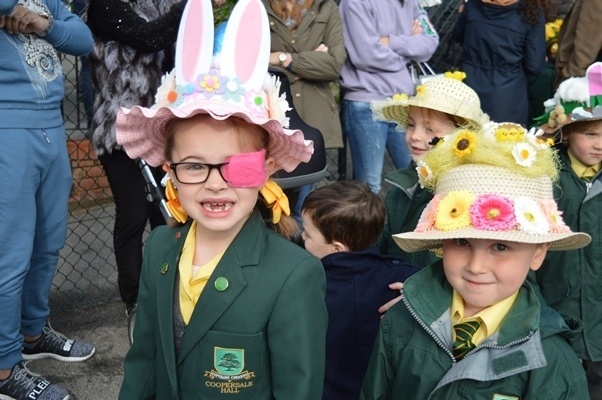 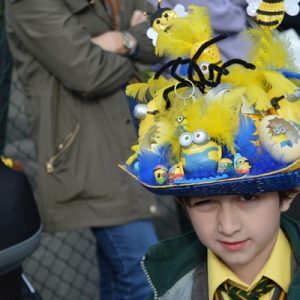 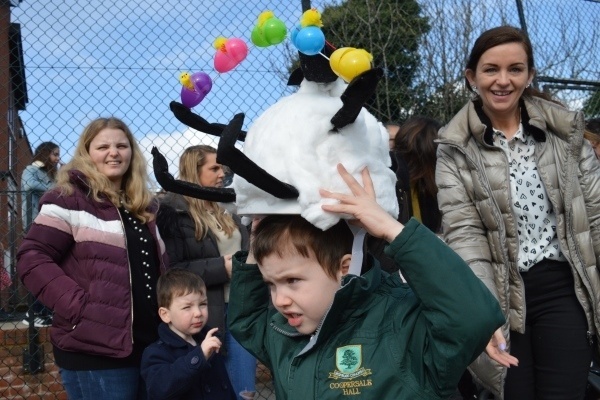 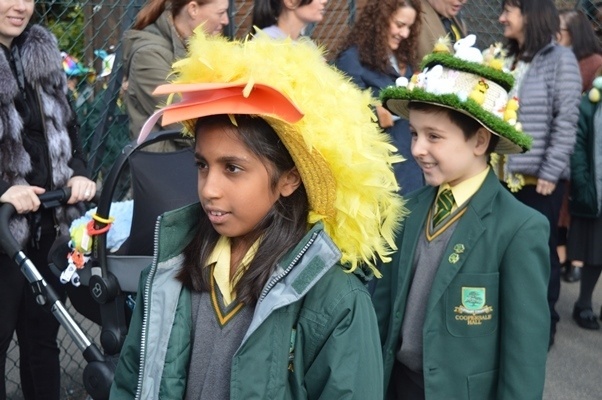 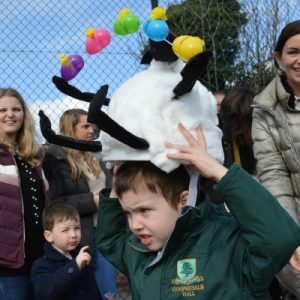 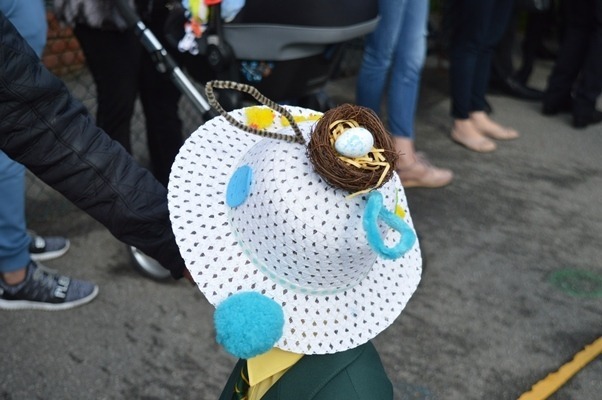 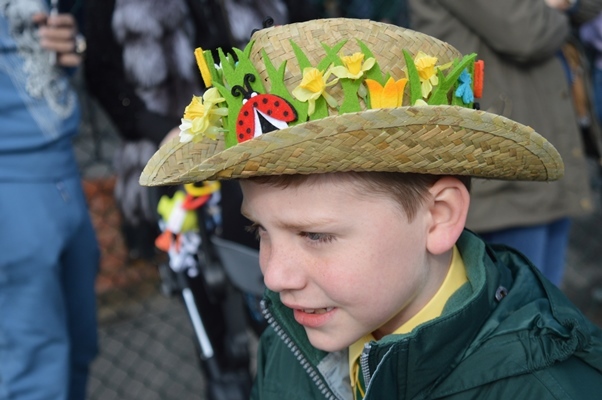 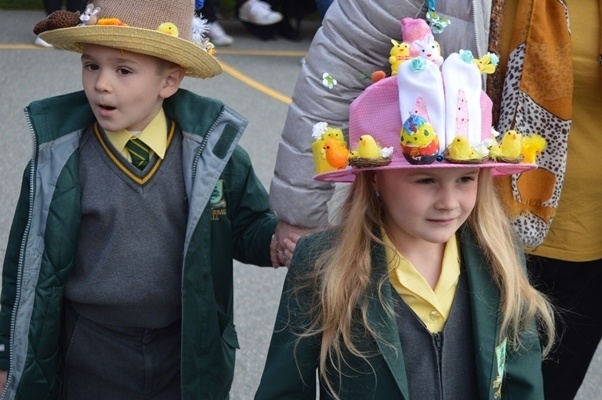 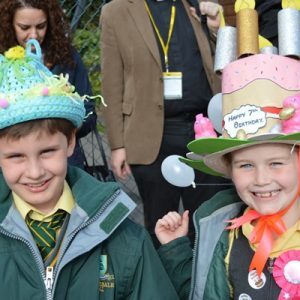 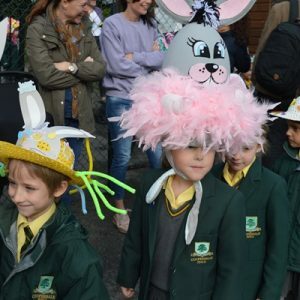 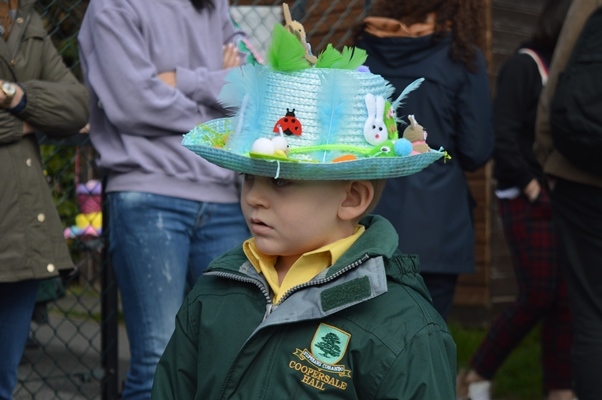 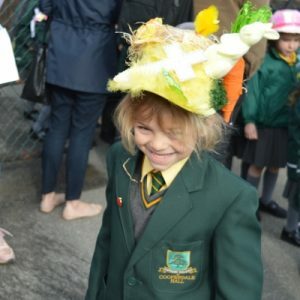 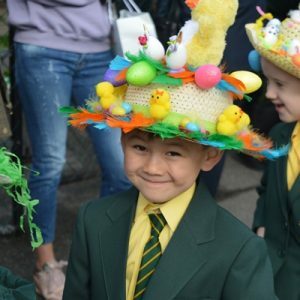 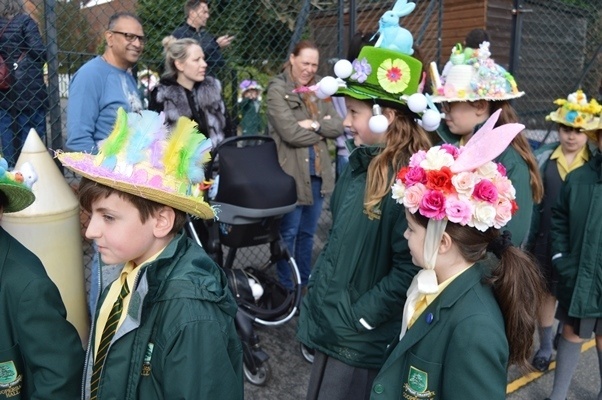 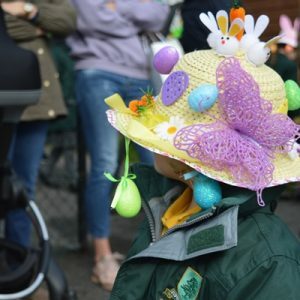 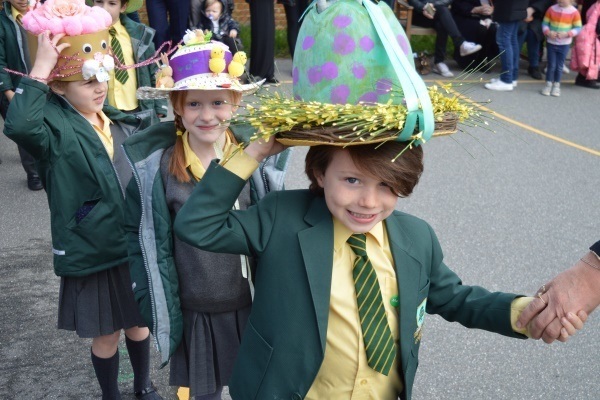 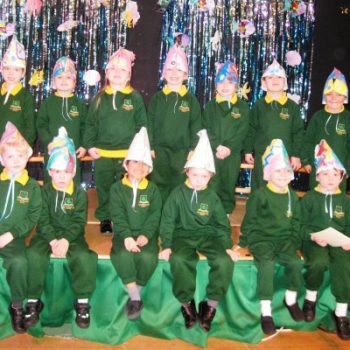 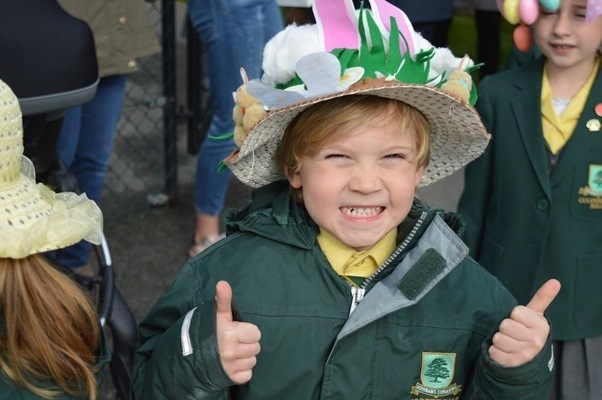 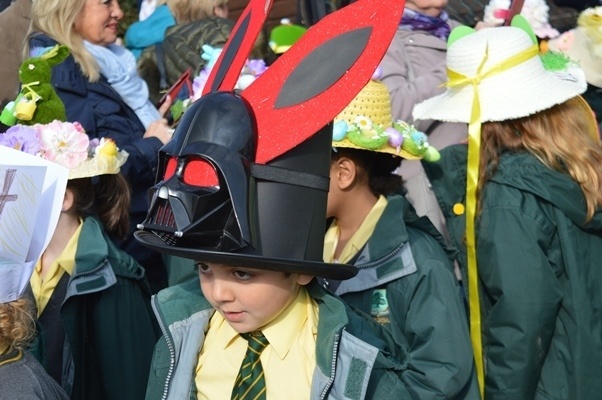 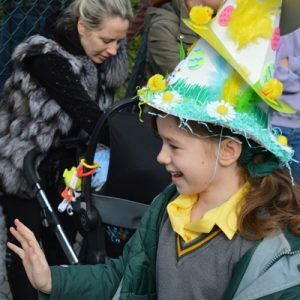 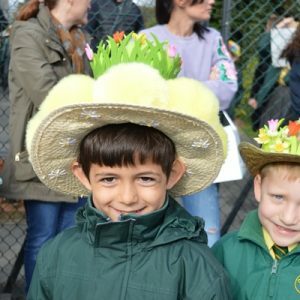 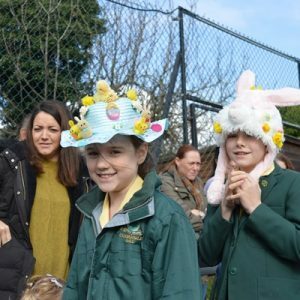 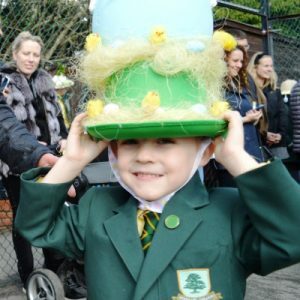 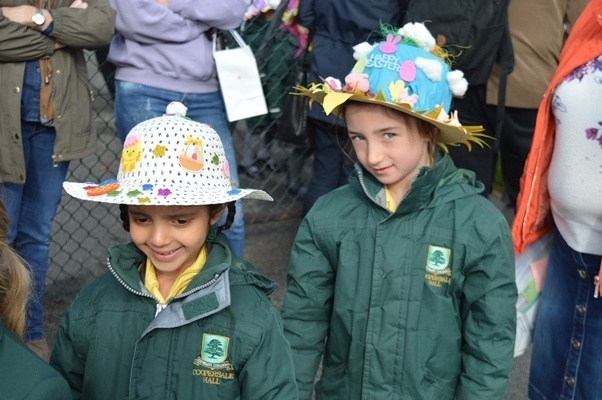 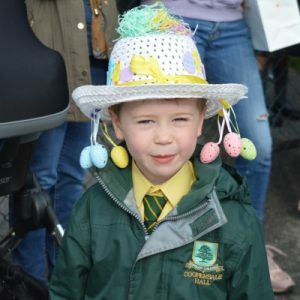 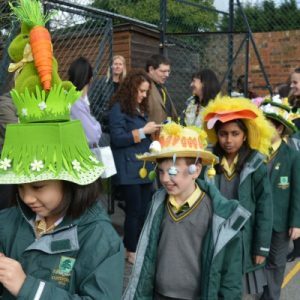 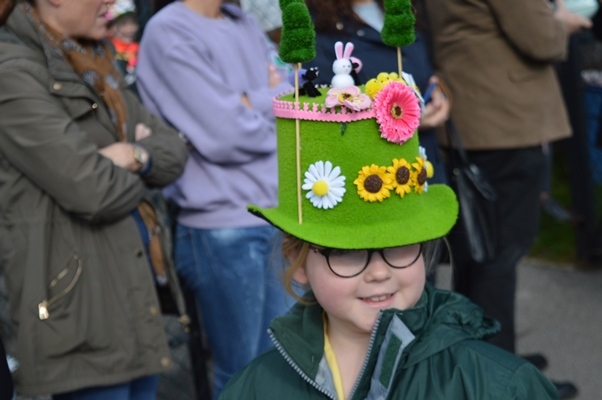 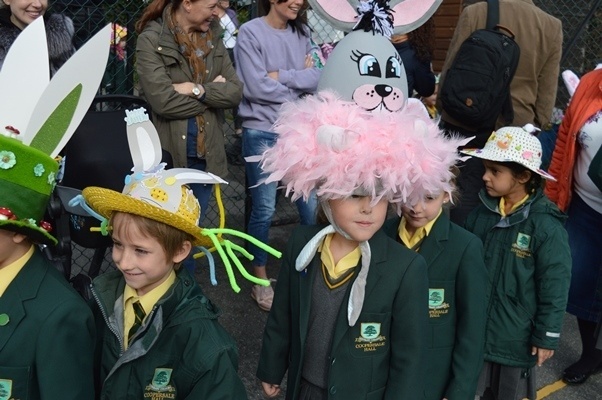 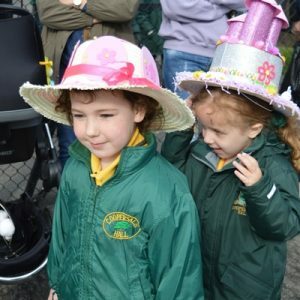 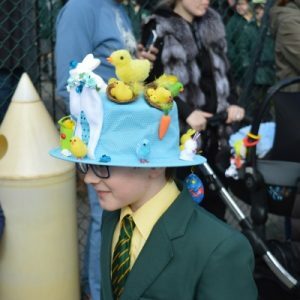 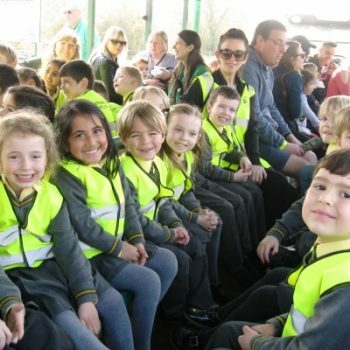 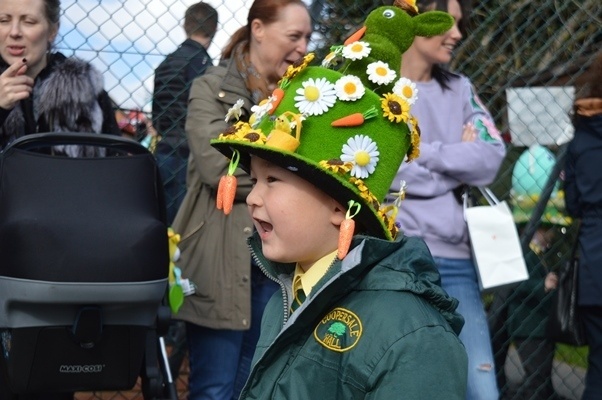 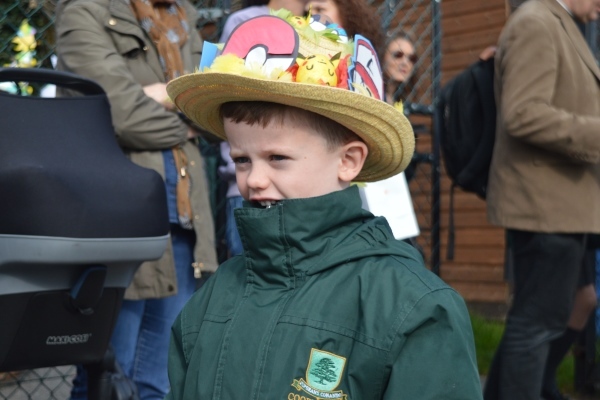 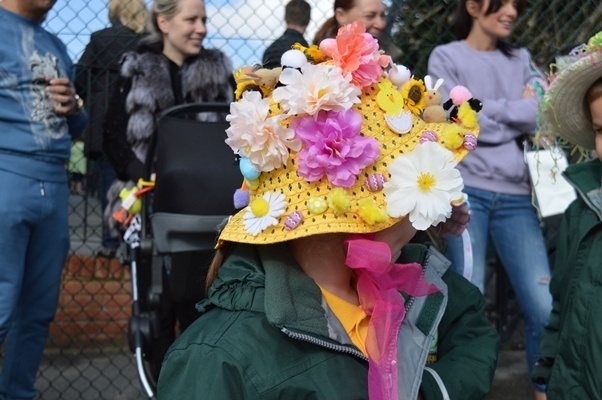 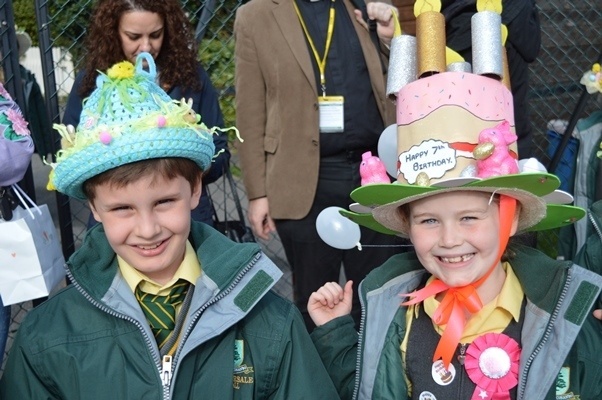 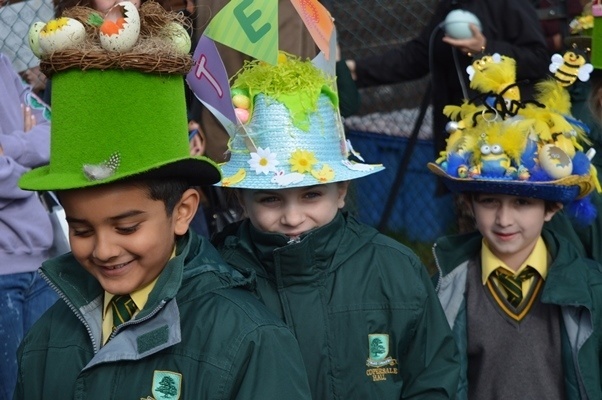 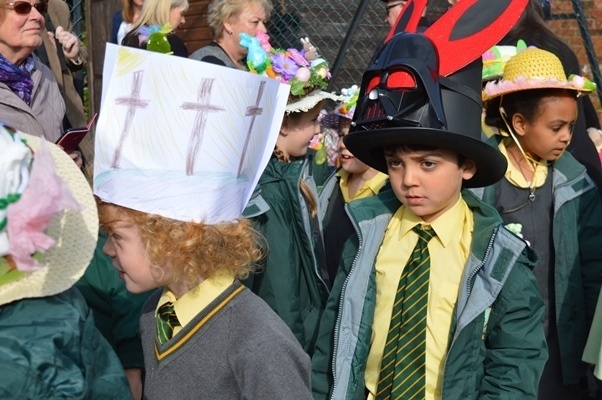 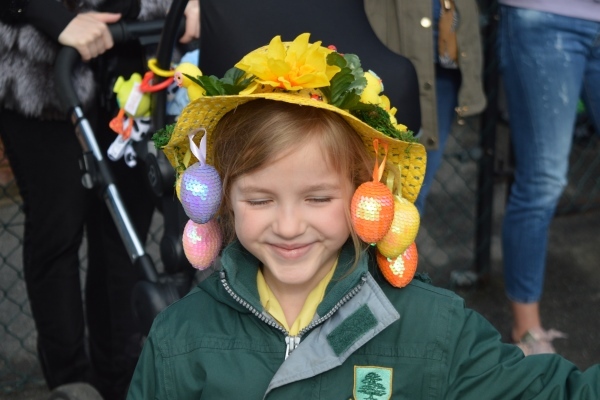 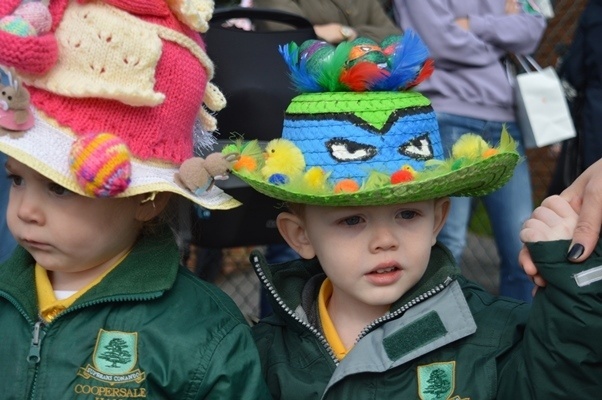 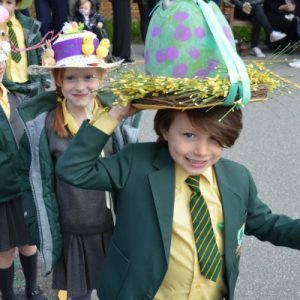 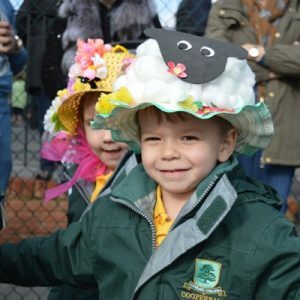 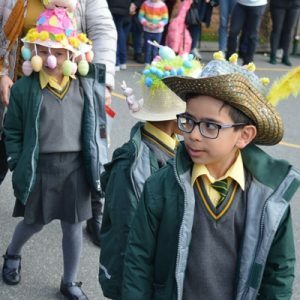 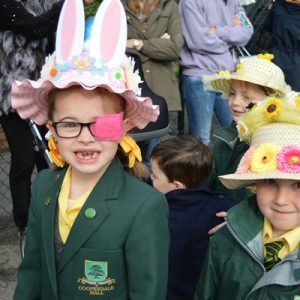 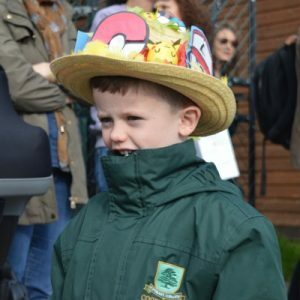 The whole school took part in a fun Easter bonnet parade on the playground this morning to show off their hats to each other, and to their parents. 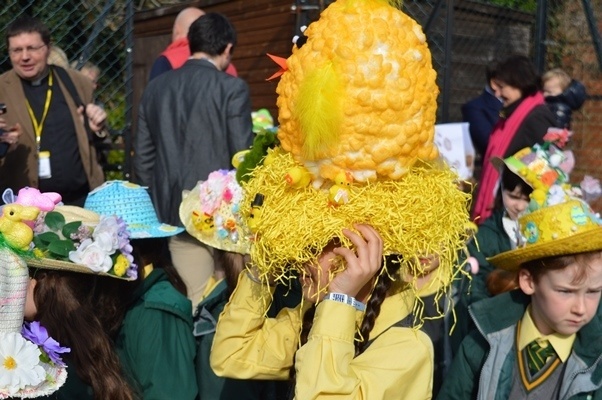 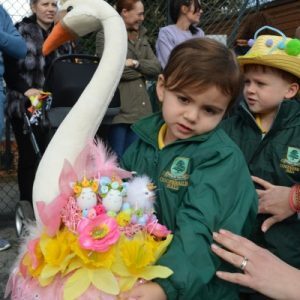 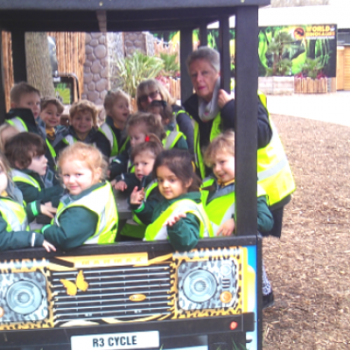 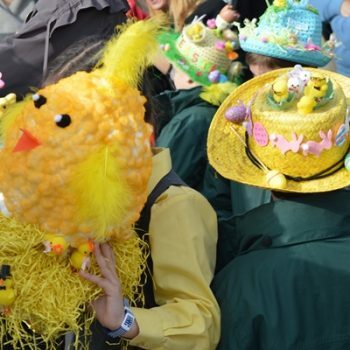 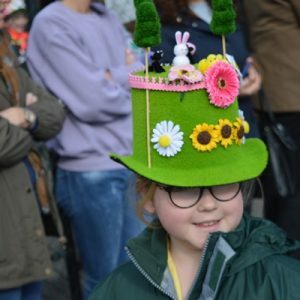 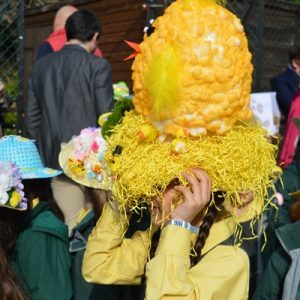 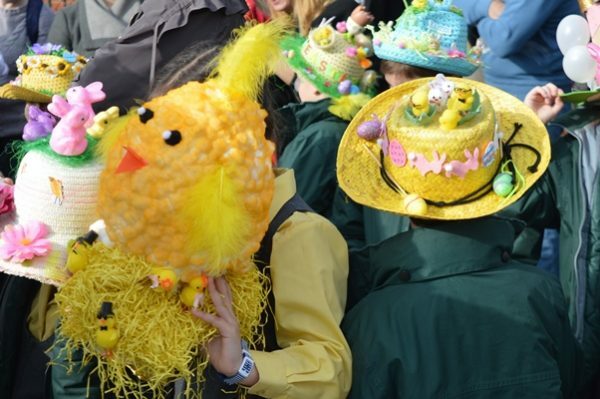 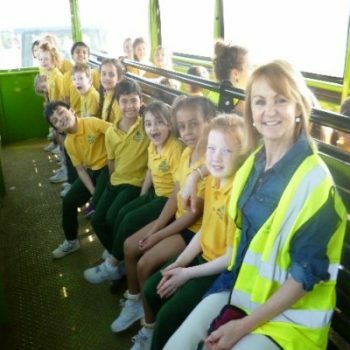 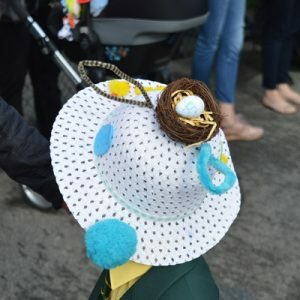 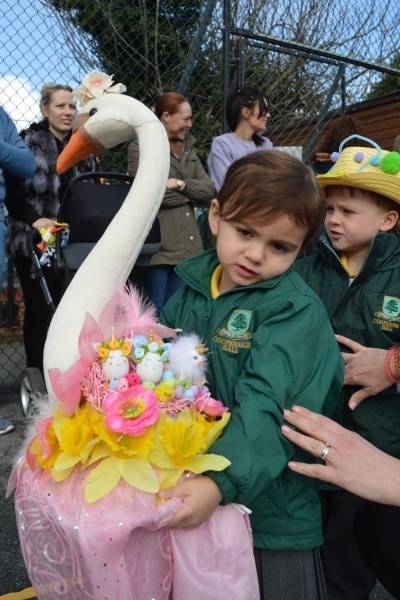 There were some spectacular hats on show including giant eggs and even a giant swan!! 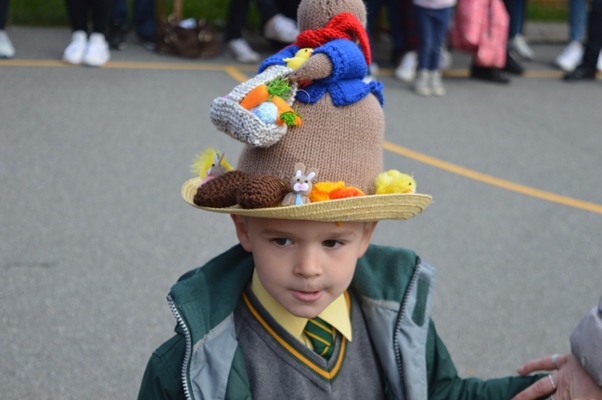 The hats must have taken a long time to create and were a real showcase of creativity! 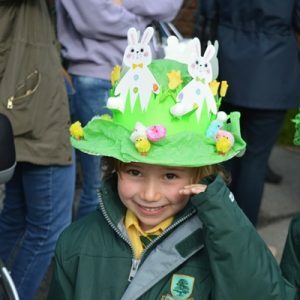 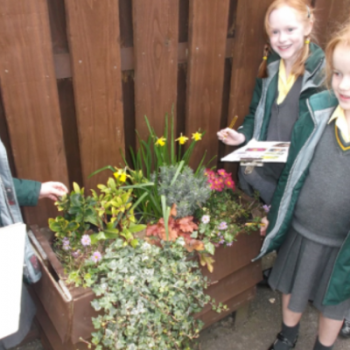 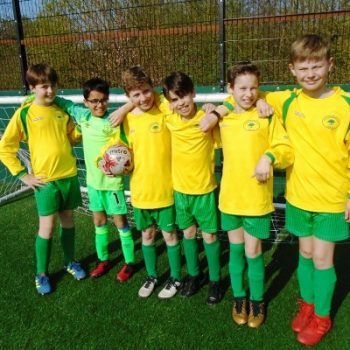 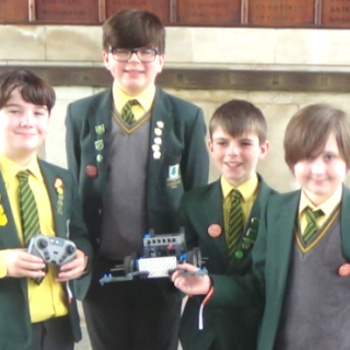 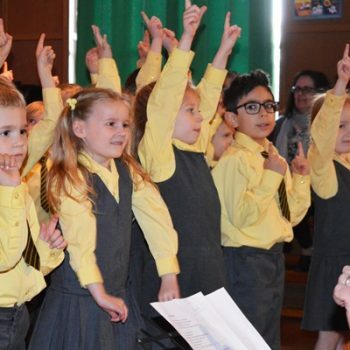 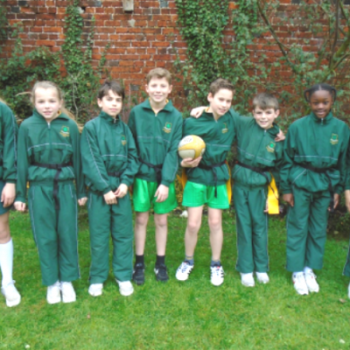 Well done to everyone, and HAPPY EASTER!